Why It’s Important to Change Your Passwords! Your computers carry a lot of sensitive and important data, so keeping work data safe is a major priority. One security tip for computer users is to constantly change your passwords to something new, but it may not always be clear why you have to do something this inconvenient so consistently. Changing your password avoids a number of dangers -- including some that are les obvious, such as what happens to the passwords you have saved on computers you no longer own. It can be tempting to use the same password on every account you have, whether for computers and network equipment or online accounts, as it's much easier to remember a single one. However, it also means that if someone figures out your password, they can gain access to every account you have. 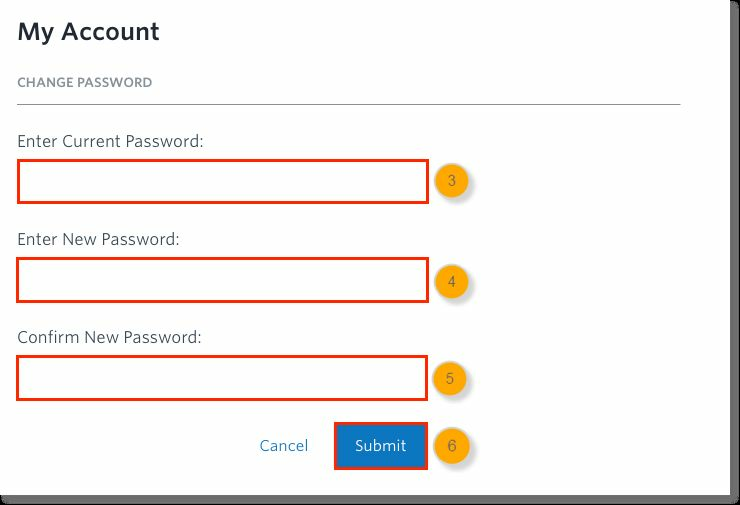 Changing your passwords to something different and unique to each account will make it so that even if someone does guess one password, he cannot use it for anything else. If you use the same password for long stretches of time, you increase the risk of someone guessing your password. Whether it's from someone watching you type in your password a number of times or someone repeatedly trying to guess it, the longer you have the same password, the longer people have to try to find out what it is. Don't let people watch you log in to your accounts, and avoid using short, easy-to-guess words or phrases. If you ever switch computers with other people, or if you get rid of old computers without reformatting the hard drive, it's possible that anyone who uses your old computer will have access to your saved passwords. Giving someone a computer with saved passwords is like giving them access to your accounts. Consistently changing your passwords will mean that even if someone has found an old password of yours, it will no longer be relevant or useful. When coming up with a new password, you want something that can be safe from guesswork and hacking attempts. You may be tempted to use a long password, but quality is much more important than quantity. Hacking programs are capable of guessing passwords by combining random words and phrases together, as well as any information relevant to you. To combat this, avoid using any personal information such as dates, addresses or names. Also avoid using simple words and phrases; if you do, make them grammatically incorrect to avoid guessing. Use random combinations of numbers, letters and symbols that can still be easy to remember. For example, instead of "password" -- which should never be used under any circumstance -- you could use "p4$$w0rD." It is still the same word, and still short, but far harder to guess either by human or program. NCC ITS has built specific security accessories into our servers and all users are prompted to change passwords periodically every 60 days. We also have cloud based applications which use two factor authentication, meaning passcodes are sent to users mobile phones for added security. If you would like to learn more about our services and how we can help improve your IT Security call us on 028 3026 5600 or send an online enquiry.